ADAPTIVE CRUISE, BACKUP CAMERA, REAR PARK ASSIST, Black Cloth, Brake assist, Distance pacing cruise control: Adaptive Cruise Control with Low-Speed Follow, Electronic Stability Control, Exterior Parking Camera Rear, Illuminated entry, Remote keyless entry.  Modern Steel 2019 Honda Accord LX FWD CVT 1.5T I4 DOHC 16V Turbocharged VTEC LIFETIME WARRANTY included! This LX is an entry-level trim for customers looking for the most affordable option. Hello, I would like more information about the 2019 Honda Accord Sedan, stock# QC00335. 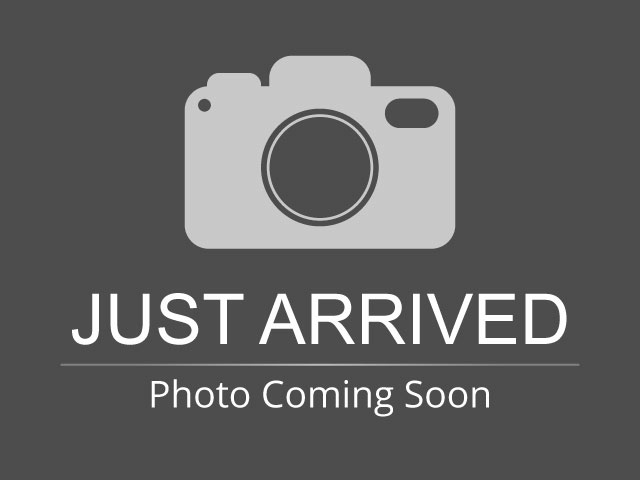 Please text me about this 2019 Honda Accord Sedan (1HGCV1F14KA060432).